The mega-chain has instituted a new promotion for Fridays, starting this month: you can get a free medium order of french fries — if you spend $1, and you use the McDonalds app. If your friends like McDonalds and making puns, you’re going to want to prepare yourself for the rest of the year. If you spend $1, and you use the McDonalds app. So, not free, but “free” is better than nothing. The same Inc.com story said the McDonalds app had nine million active users last fall. 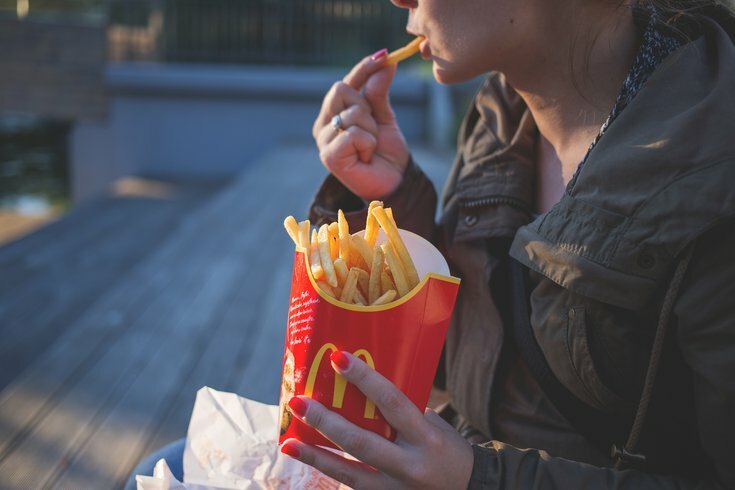 And it’s not simply a plan to get more customers on board: A Chicago Tribune article from last year says McDonalds found, in Japan, customers using the app to order spent 35 percent more, on average. All of this is to say, McDonalds has clearly found its strategy of the near-future, and the company is willing to give you some fries to help it along the way. That’s not a bad trade.